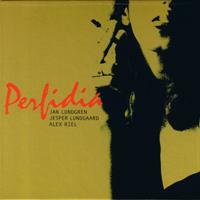 Description: Romantic jazz music from Scandinavia's golden piano trio! A great selection of songs makes the trio shine as brightly as ever. Recorded September 2002 in Denmark. This edition was remastered and reissued in 2007.